Chandler are making 'sophisticated' affordable with our range of high-quality carton options. 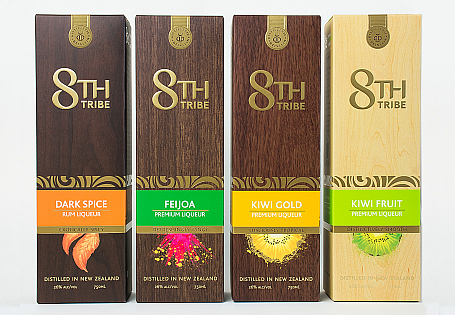 We can offer a number of ways to tailor your bottle package to fit your brand story. 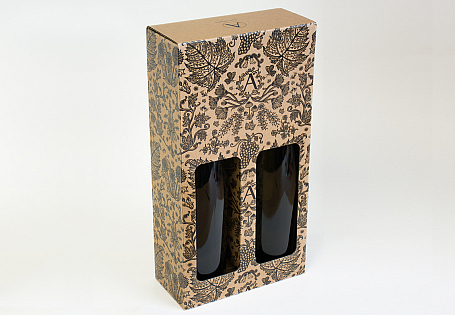 If you can commit to the required MOQ, we will help you to design and bring to life the ideal cardboard packaging for your glass bottles. 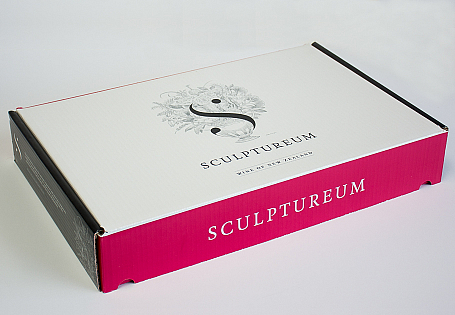 We produce both single and double-layer lay-down cartons for a range of clients. 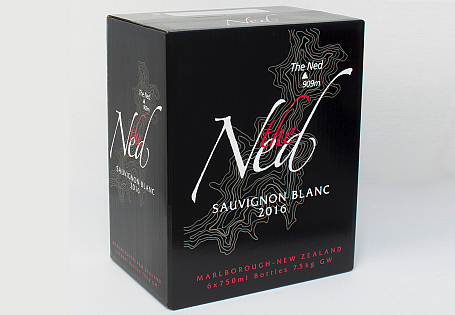 Lay-down cartons offer a practical, but stylish solution to present your wine range, or a special edition selection of bottles.